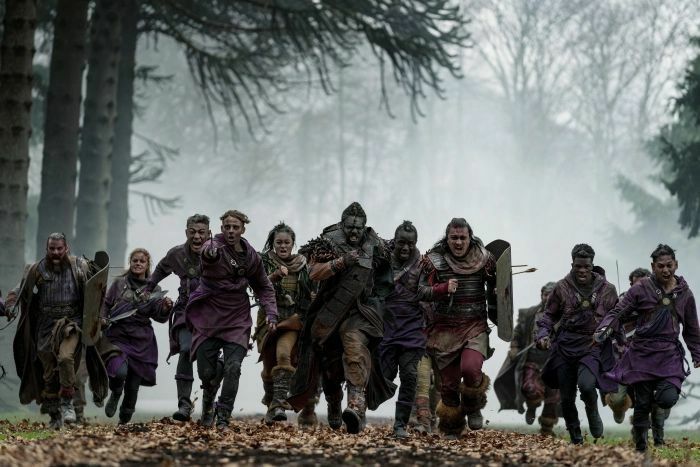 The worst news imaginable has come for Into the Badlands fans. It looks like season 3 will be the series’ last. 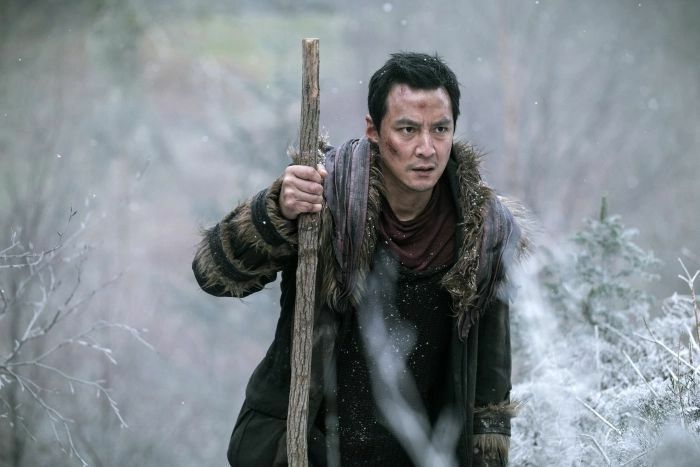 It’s been a while since we’ve heard anything from Into the Badlands, and it turns out all that silence didn’t bode well for us. According to TVLine, Into the Badlands will conclude after season 3 has finished airing its final eight episodes. Season 3, episode 9 will air on Sunday, March 24 at 10:00 p.m. ET after a new episode of The Walking Dead. Episode 10 will air the following night and the show will continue Monday evenings at the same time until the season concludes with episode 16. 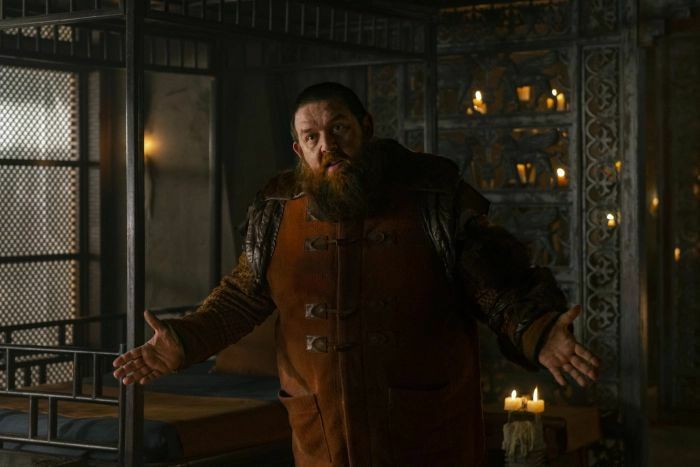 As we enter the final chapter of Into the Badlands, an imprisoned Bajie warns Sunny that Pilgrim can’t be trusted. But with his son’s life on the line, Sunny struggles with his decision to help Pilgrim unlock the Meridian Chamber. Meanwhile, M.K., still reeling from the revelation that Sunny killed his mother, is hell-bent on revenge. Kidnapped by The Master, the Widow is forced to confront her past. Moon meanwhile races to save Lydia from impending death after she risked her life for his on the battlefield. As the last episodes unfold, long buried secrets will be revealed, new alliances will be forged, and the saga will climax in an epic battle to end all battles. 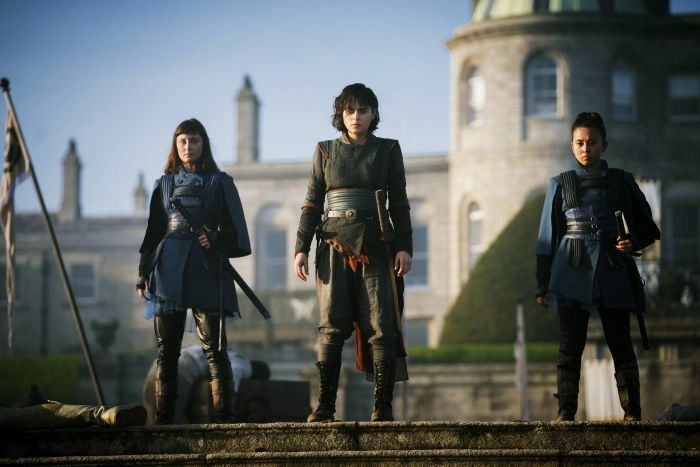 Into the Badlands is really pushing the fact that this is the conclusion to the series, so here’s to hoping we can get a satisfying ending that will answer more questions than it raises. As disappointing as this news certainly is, at least we have a premiere date for the final half of Into the Badlands season 3. The Widow ⚔️The Master. Who ya got? Are you upset ‘Into the Badlands’ season 4 won’t be happening? This article was updated on February 12, 2019.